Afseco Smoke Control Systems was founded in 2012. We specialise in the distribution and production of natural and mechanical smoke ventilation systems. Since 2012, we have been the official representative of BRAKEL in Poland, a renowned Dutch manufacturer of high-performance devices for natural smoke ventilation systems such as flap, windows, and louvers. In 2014, we started cooperating with CASALS, a Spanish manufacturer of smoke vents. We become its representative on the Polish market and expanded our product range by smoke extraction fans and jet-fans. 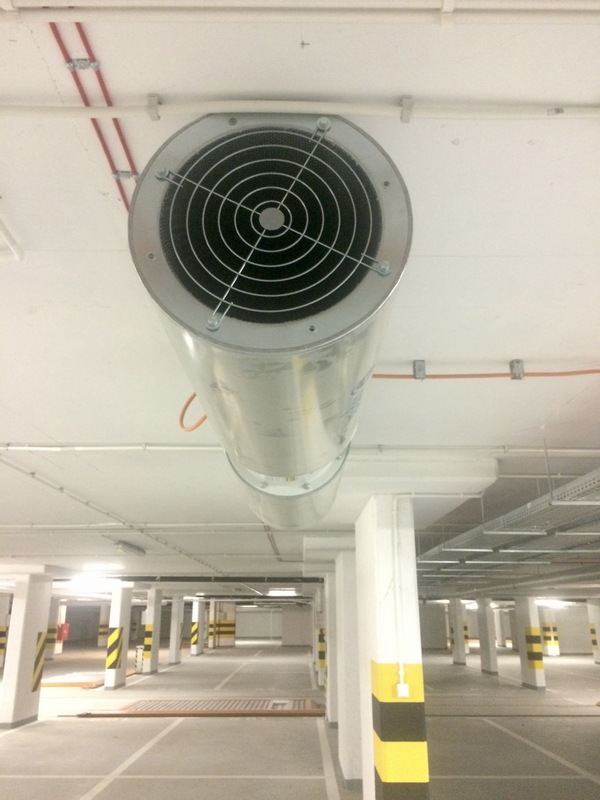 In 2015, we introduced jet-fans under our own brand, dedicated to Car Park Systems and we are currently working on introducing our own smoke extraction fans. One of our main areas of expertise is fire protection ventilations systems for garages (AFSECO CAR PARK SYSTEM). We execute the entire project from designing CFD concepts and simulations through the supply of fans and automation, gas detection, cable routes, to start-up, measurements, and commissioning by the Fire Department. We have gained the trust of the largest general contractors in the construction market as well as in HVAC (Heating, Ventilation, Air Conditioning) and SHEV (Smoke and HEAT Exhaust Ventilation). Designing smoke extraction systems based on CFD computer simulations.